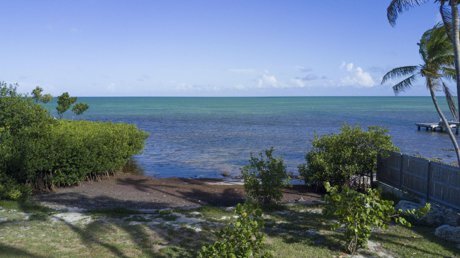 Upper Matecumbe is in many ways the heart of Islamorada. While every island of this incorporated village has its own unique characteristics, Upper Mat (as the locals call it) seems to combine them all in one exciting package. Beautiful sunrises over the ocean and sunsets on the bay. A wide variety of dining choices and shopping. A terrific Diving Museum, art galleries and gift shops aplenty. But the main attraction of the Village of Islamorada is her well deserved reputation as the Fishing Capital of the World. This is the home of world famous tournaments that attract an international crowd. 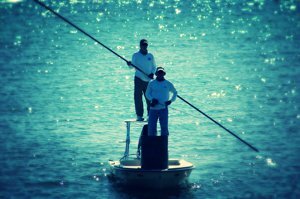 Past luminaries like Zane Grey and Ted Williams called Islamorada home, and US Presidents have been known to cast into our beautiful waters in search of the great catch. 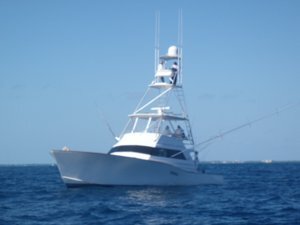 Experienced deep water charters will take you out to the Gulf Stream to hook elusive billfish, tuna and Mahi-Mahi. Hire a back country guide to pole you through the serene waters of Florida Bay in search of triple-tail, redfish and the silver King of them all, our fighting Tarpon. Take a walk through a break in the mangroves to oceanside flats in pursuit of the elusive Permit and Bonefish. Test your skills with a fly rod in the shallow waters with a running tide. There are as many methods of fishing as there are fish in the ocean. With practice you might even turn the art of fishing into the pleasure of catching. Here is a unique opportunity to own a very special property here on Upper Matecumbe. The existing duplex structure can be updated or removed to make way for a spectacular new duplex or single family home. Bring your imagination and an offer to a very motivated seller.